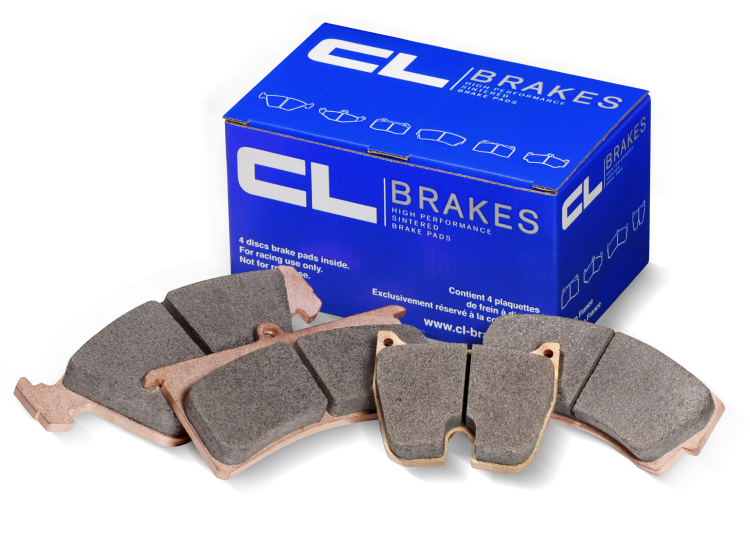 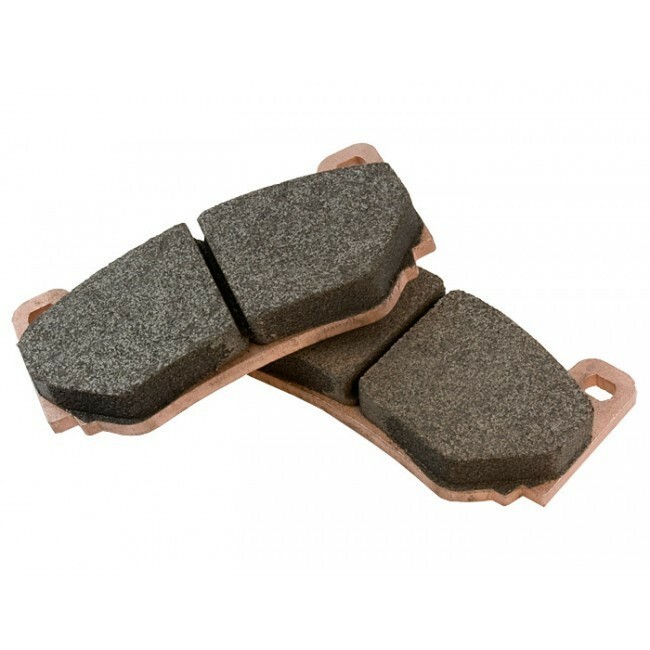 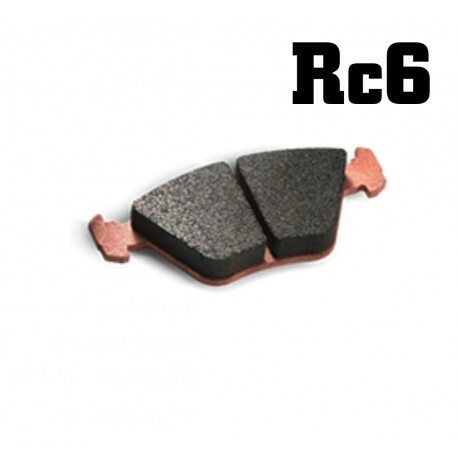 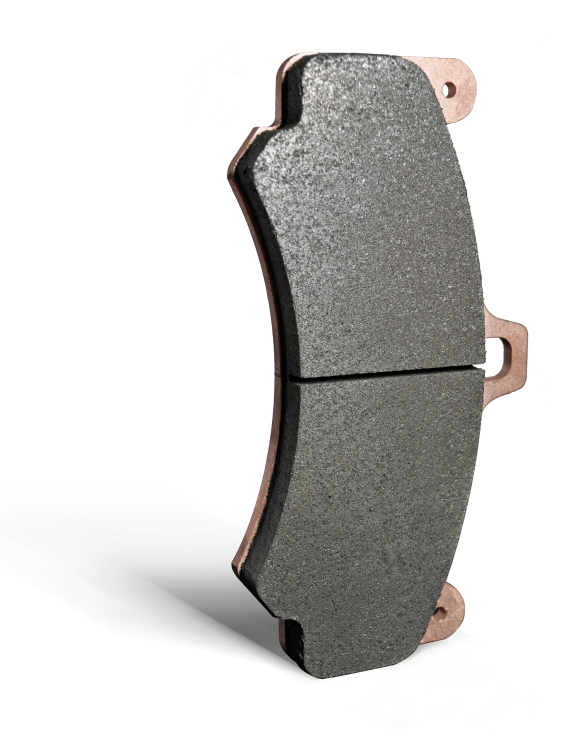 CL Brakes is familiar with anything you can drive or brake with. 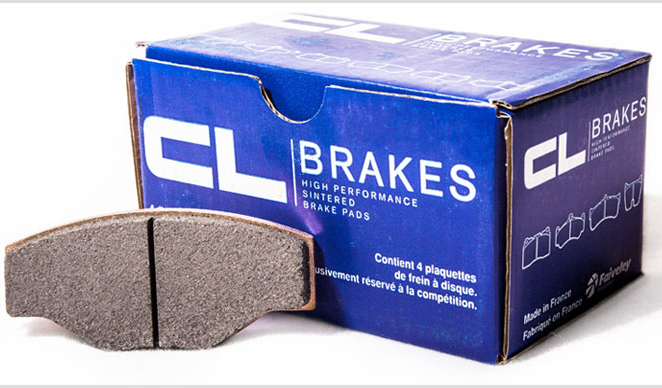 CL Brakes’ expertise in the field of automobile and motorcycle is unique, but can also find its place aboard a TGV, a mountain bike, and in new technologies like wind turbines. 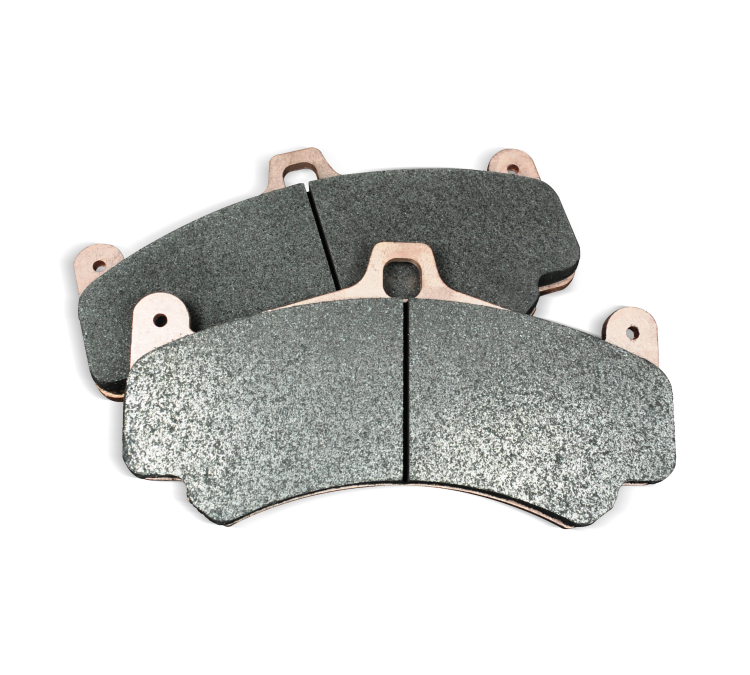 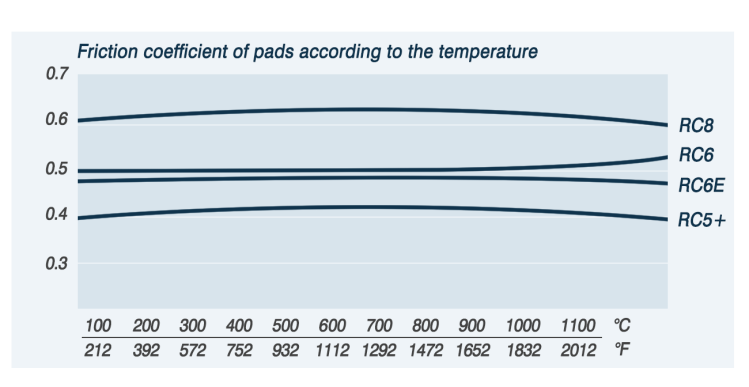 Present in car, motorcycle and bike competitions, our products performances - constantly optimized by our engineers, allow custom response to all our clients demands.